throughout all areas of the school. North Yarmouth Academy is an independent, college preparatory, coeducational school. The Academy offers a structured program that establishes clear standards and high expectations in an environment that emphasizes values of mutual respect, trust, and community. North Yarmouth Academy is dedicated to fostering integrity, character, and intellect in its students. Desire to continue the process of lifelong learning. 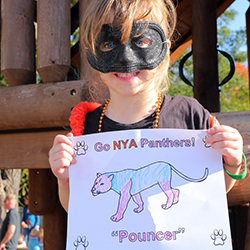 North Yarmouth Academy (NYA) will be at the forefront of toddler through 12th grade education. NYA will inspire its students to strive for excellence in academics, arts, and athletics in pursuit of a full and balanced life. 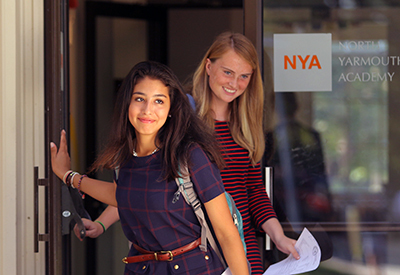 NYA will nurture each student’s confidence, compassion, and integrity through meaningful connections with faculty, staff, coaches, alumni, and peers. 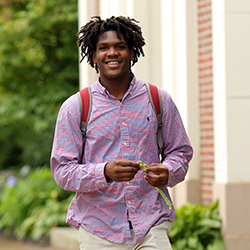 NYA will support students as they embrace risks, develop a passion for learning, and assume responsibility for their education. NYA will prepare students to contribute in enriching ways to their local and global communities. 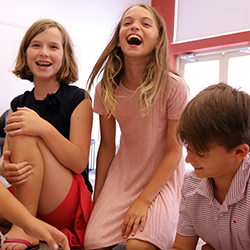 NYA will value and nourish vibrant and respectful relationships among all members of our community. Expressing tolerance toward others with words and actions. Interacting politely and appropriately with others. Seeking to tell the truth. Accepting ownership and responsibility for actions and work. Establishing and maintaining trust in all relationships. Persisting in the face of challenges. Continuing to do the right things when it is difficult. Being sensitive to the feelings, perspectives, and needs of others. Reaching out to and helping those in need. Showing empathy by being sensitive to the perspectives, needs, and feelings of others. Demonstrating accountability for personal behavior. Taking the initiative to do the things that are expected of one. Following through with commitments and obligations.